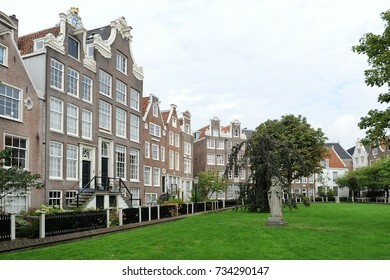 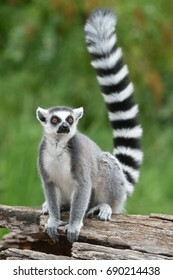 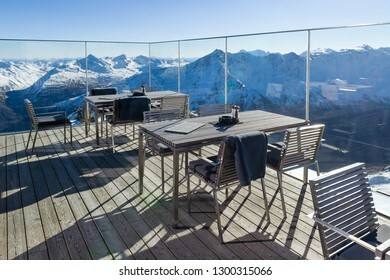 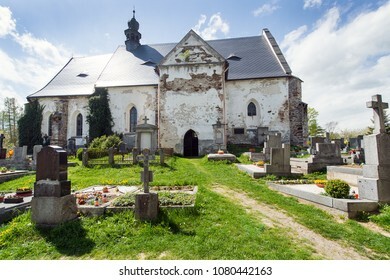 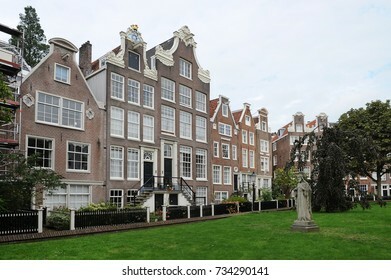 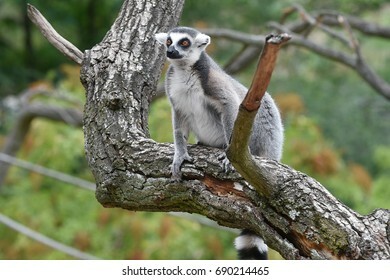 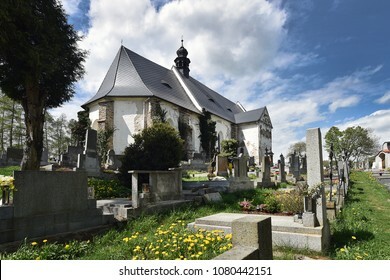 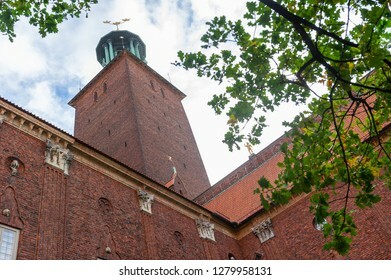 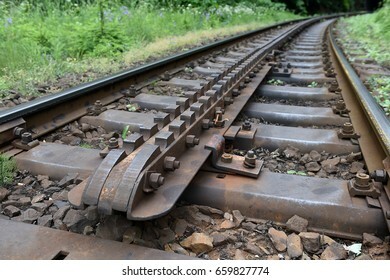 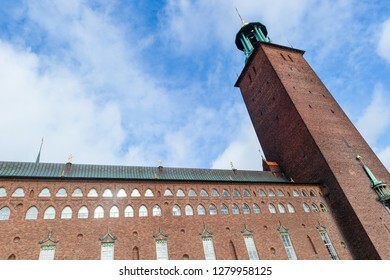 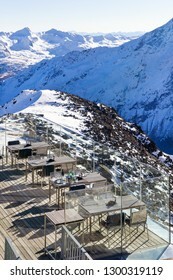 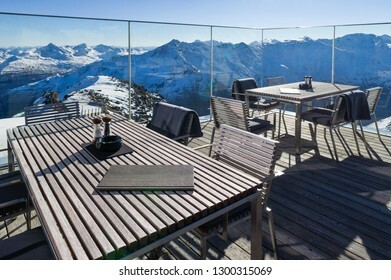 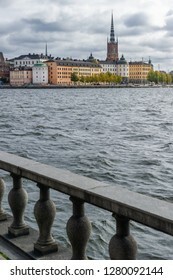 2,766 stock photos, vectors, and illustrations are available royalty-free. 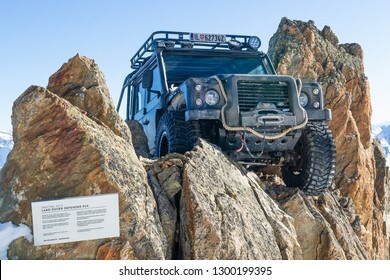 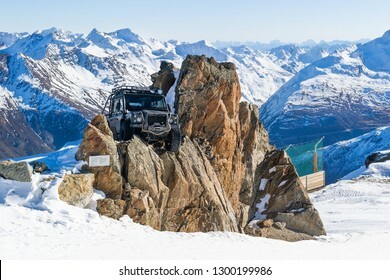 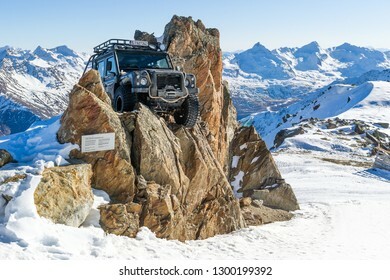 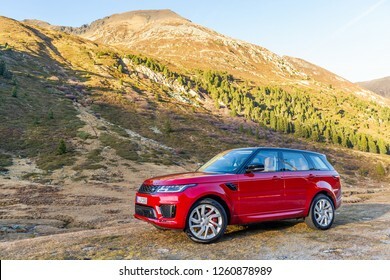 SOLDEN, AUSTRIA - NOVEMBER 16, 2018: Land Rover Defender from James Bond movie Spectre near Solden, Austria, November 16, 2018. 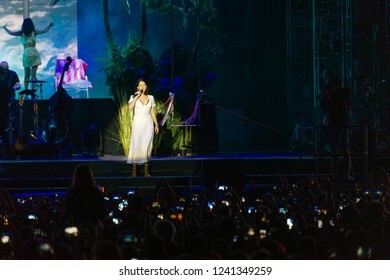 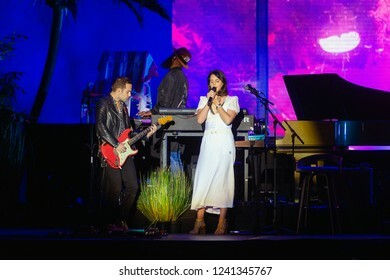 PANENSKY TYNEC, CZECH REPUBLIC - JUNE 29, 2018: Famous American singer Lana Del Rey during her performance at Aerodrome festival in Panensky Tynec, Czech Republic, June 29, 2018. 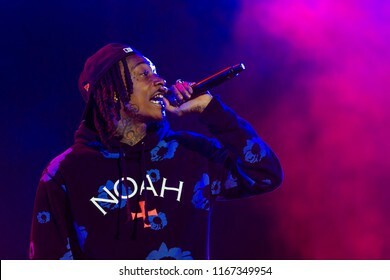 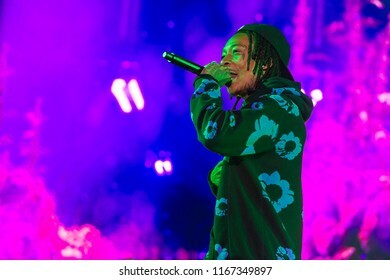 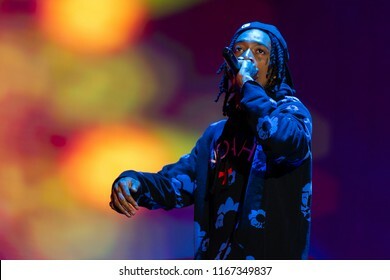 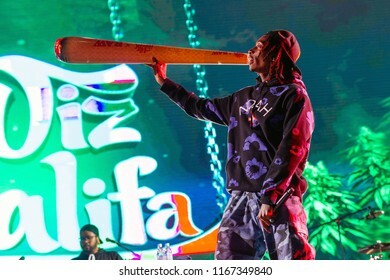 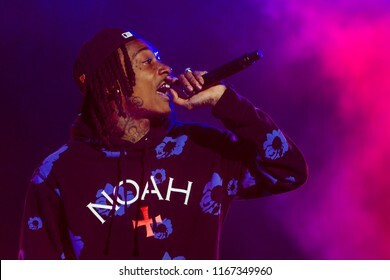 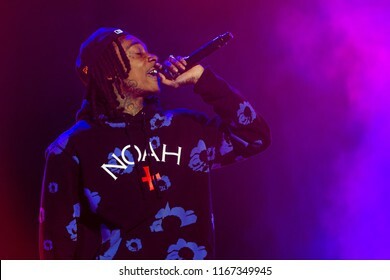 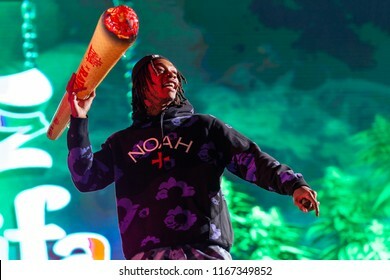 PANENSKY TYNEC, CZECH REPUBLIC - JUNE 28, 2018: American rapper Wiz Khalifa during his performance at Aerodrome festival in Panensky Tynec, Czech Republic, June 28, 2018. 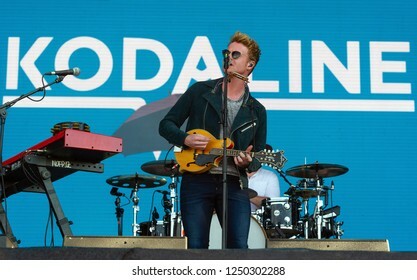 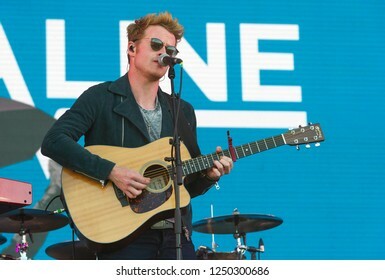 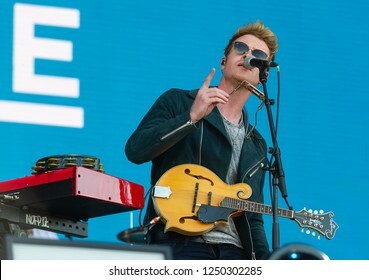 PANENSKY TYNEC, CZECH REPUBLIC - JUNE 30, 2018: Singer Steve Garrigan of Kodaline during performance at Aerodrome festival in Panensky Tynec, Czech Republic, June 30, 2018. 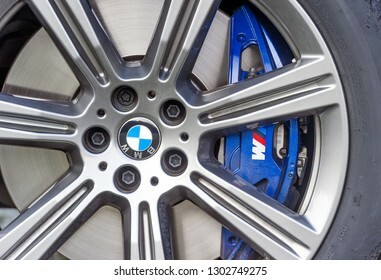 PRAGUE, CZECH REPUBLIC - DECEMBER 13, 2018: Wheel of BMW car in Prague, Czech Republic, December 13, 2018. 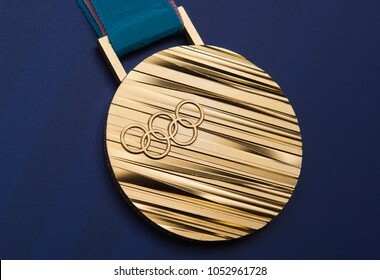 PRAGUE, CZECH REPUBLIC - MARCH 19, 2018: Gold Olympic medal of Ester Ledecka from Olympic Games in Pyeongchang during press conference in Prague, Czech republic, March 19, 2018. 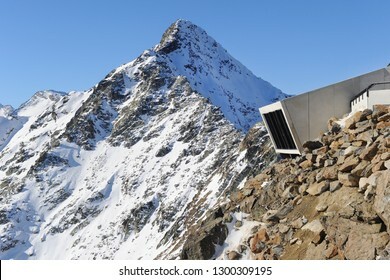 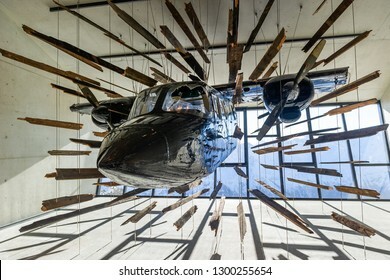 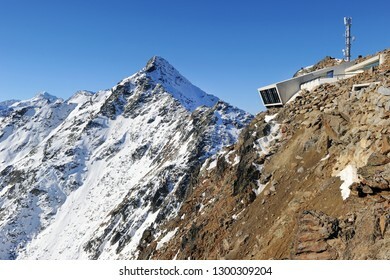 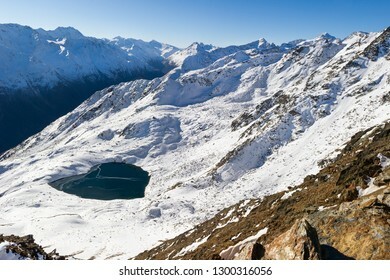 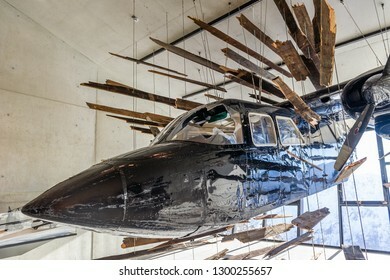 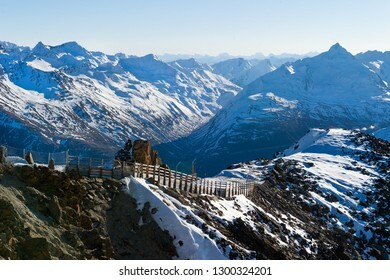 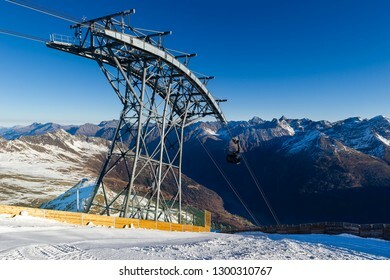 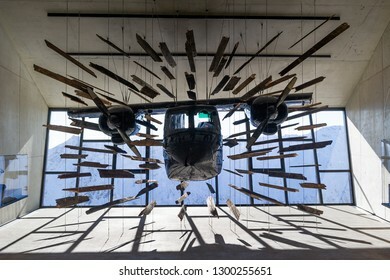 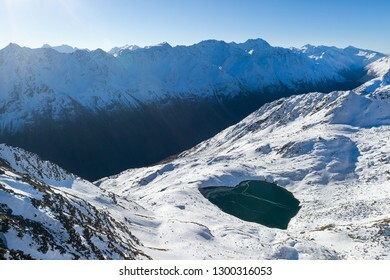 SOLDEN, AUSTRIA - NOVEMBER 16, 2018: Crashed airplane from James Bond film Spectre in Gaislachkogl mountain near Solden, Austria, November 16, 2018. 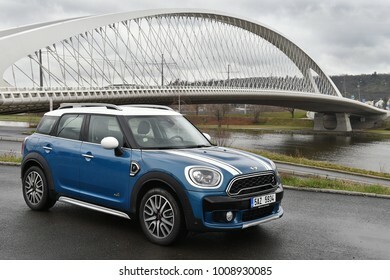 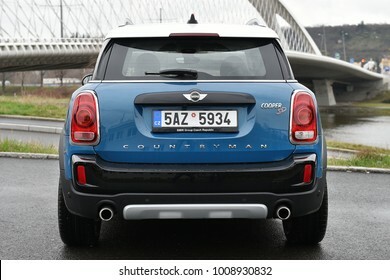 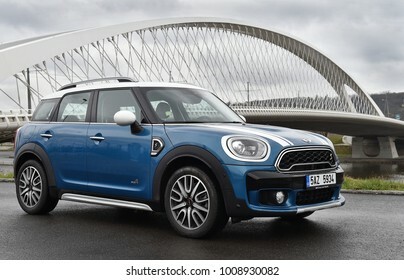 PRAGUE, CZECH REPUBLIC - MARCH 22, 2017: Minicooper Countryman in Prague, Czech republic, March 22, 2017. 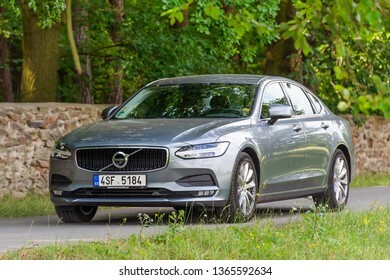 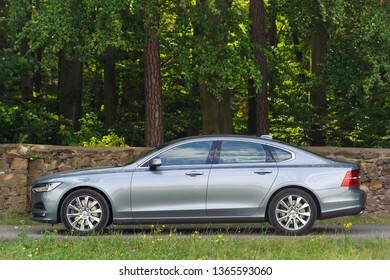 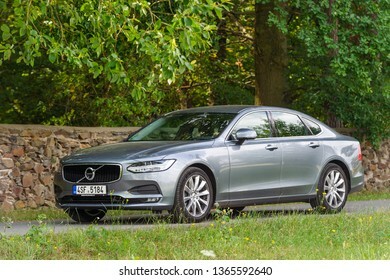 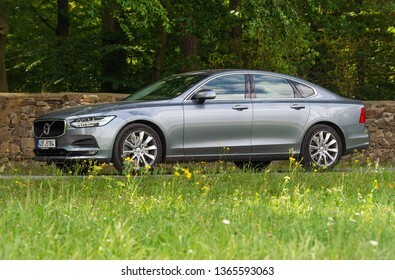 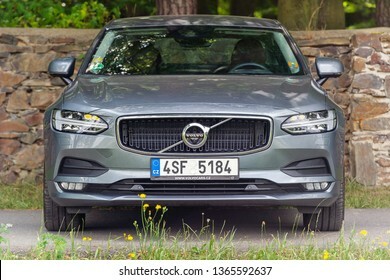 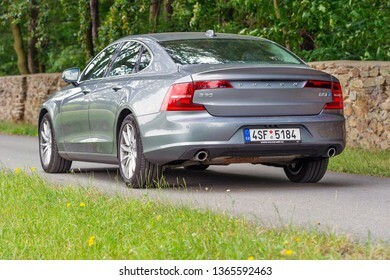 PRUHONICE, CZECH REPUBLIC - JULY 9, 2018: Silver Volvo S90 D5 in Pruhonice, Czech Republic, July 9, 2018. 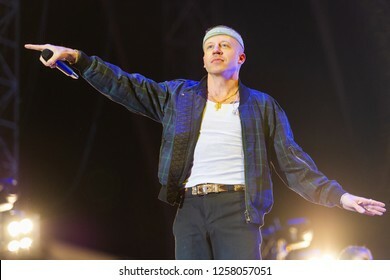 PANENSKY TYNEC, CZECH REPUBLIC - JUNE 30, 2018: American rapper Macklemore during his performance at Aerodrome festival in Panensky Tynec, Czech Republic, June 30, 2018. 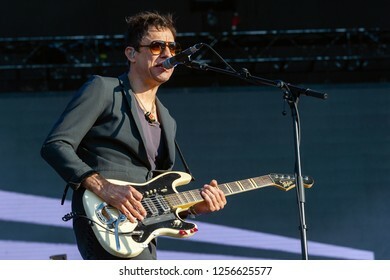 PANENSKY TYNEC, CZECH REPUBLIC - JUNE 30, 2018: Guitarist Jamie Hince of The Kills during performance at Aerodrome festival in Panensky Tynec, Czech Republic, June 30, 2018. 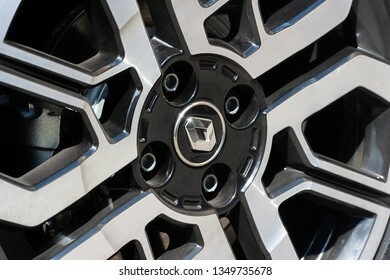 PRAGUE, CZECH REPUBLIC - JUNE 20, 2018: Wheel of Renault Clio Sport in Prague, Czech Republic, June 20, 2018. 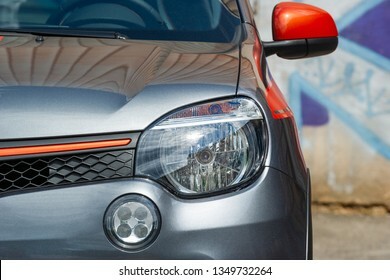 PRAGUE, CZECH REPUBLIC - JUNE 20, 2018: Renault Clio Sport in Prague, Czech Republic, June 20, 2018. 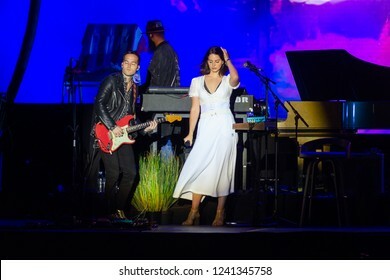 PANENSKY TYNEC, CZECH REPUBLIC - JUNE 29, 2018: Famous American singer Lana Del Rey (right) during her performance at Aerodrome festival in Panensky Tynec, Czech Republic, June 29, 2018. 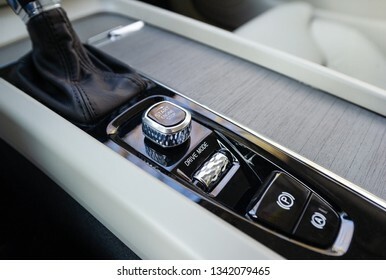 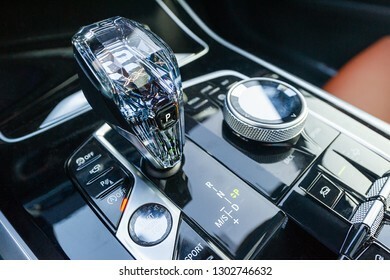 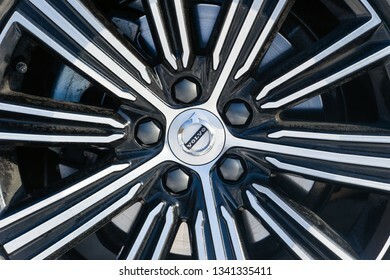 PRAGUE, CZECH REPUBLIC - FEBRUARY 8, 2019: Wheel of Volvo car in Prague, Czech Republic, February 8, 2019. 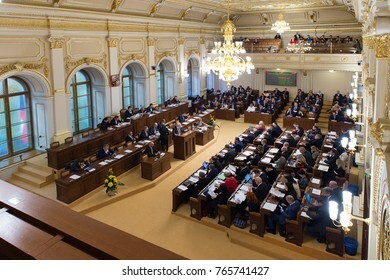 PRAGUE, CZECH REPUBLIC - NOVEMBER 28, 2017: Chamber of Deputies of Parliament of Czech republic during meeting in Prague, Czech republic, November 28, 2017. 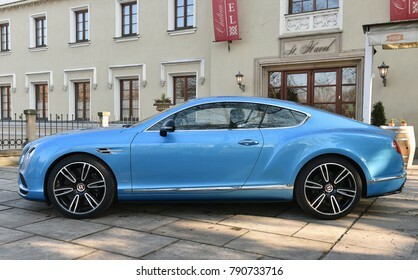 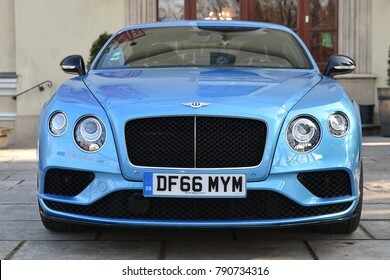 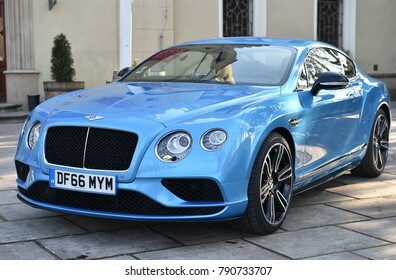 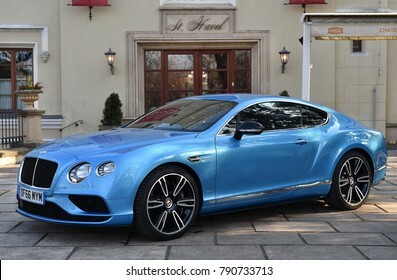 PRAGUE, CZECH REPUBLIC - FEBRUARY 15, 2017: Bentley Continental GT in Prague, Czech republic, February 15, 2017. 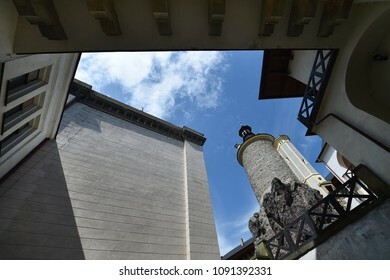 PRAGUE, CZECH REPUBLIC - MARCH 19, 2018: Two-time Olympic winner Ester Ledecka during press conference in Prague, Czech republic, March 19, 2018. 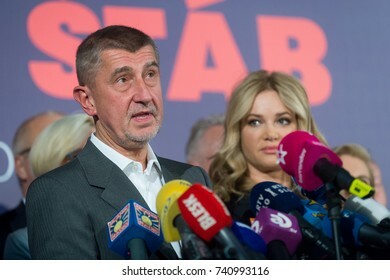 PRAGUE - OCTOBER 21: Andrej Babis speaks to journalists during the press conference after results of the general elections to the Chamber of Deputies, in Prague, Czech Republic, October 21, 2017. 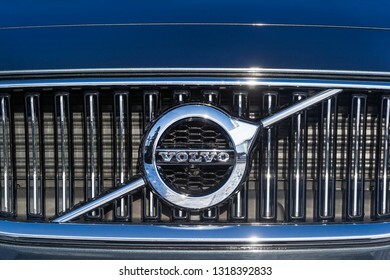 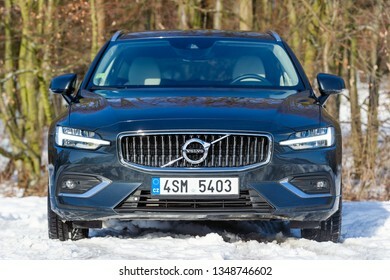 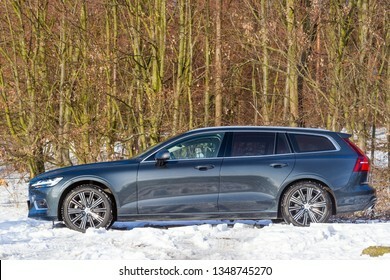 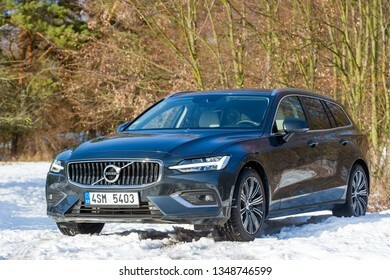 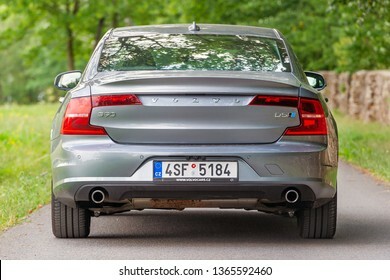 PRAGUE, CZECH REPUBLIC - FEBRUARY 8, 2019: Logo of Volvo vehicle in Prague, Czech Republic, February 8, 2019. 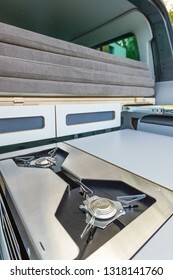 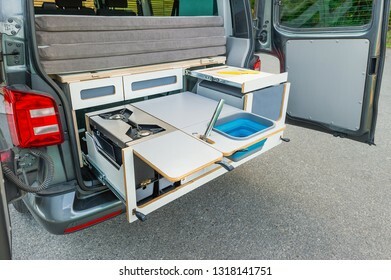 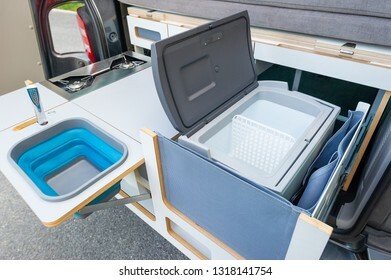 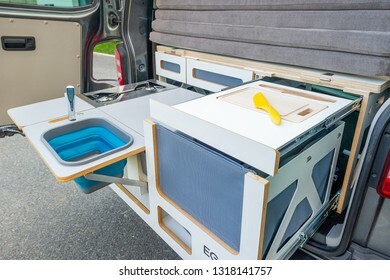 PRAGUE, CZECH REPUBLIC - SEPTEMBER 20, 2018: Built-in kitchen in Volkswagen Transporter in Prague, Czech Republic, September 20, 2018. 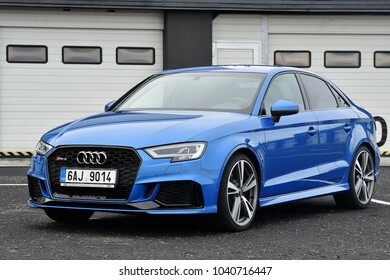 MOST, CZECH REPUBLIC - JANUARY 5, 2018: Audi RS3 in Most, Czech republic, January 5, 2018. 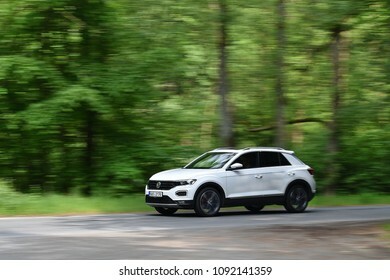 PRAGUE, CZECH REPUBLIC - MAY 11, 2018: Volkswagen T-Roc riding near Prague, Czech republic, May 11, 2018. 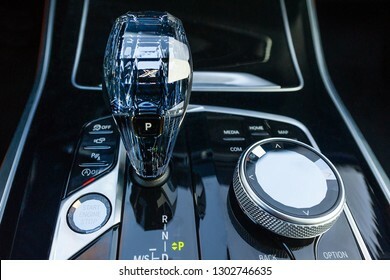 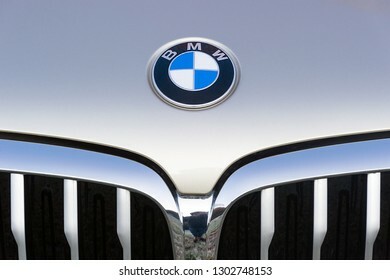 PRAGUE, CZECH REPUBLIC - DECEMBER 13, 2018: Logo of BMW vehicle in Prague, Czech Republic, December 13, 2018. 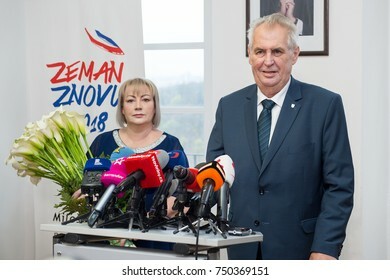 PRAGUE - NOVEMBER 6: Czech president Milos Zeman (right) and his wife Ivana Zemanova (left) during press conference in Prague, Czech republic, November 6, 2017. 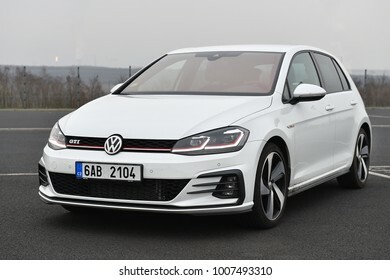 MOST, CZECH REPUBLIC - MARCH 23, 2017: Volkswagen Golf GTI in Most, Czech republic, March 23, 2017. 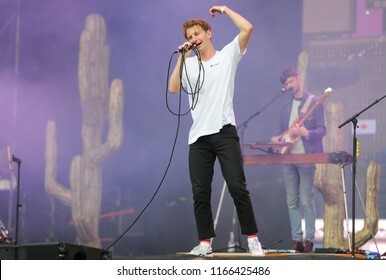 PANENSKY TYNEC, CZECH REPUBLIC - JUNE 28, 2018: Singer Dave Bayley of Glass Animals during performance at Aerodrome festival in Panensky Tynec, Czech Republic, June 28, 2018. 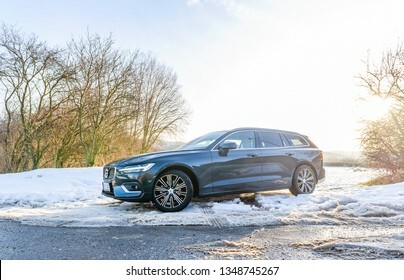 KLADNO, CZECH REPUBLIC - FEBRUARY 1, 2018: Famous Czech ice-hockey player Jaromir Jagr during training in Kladno, Czech republic, February 1, 2018. 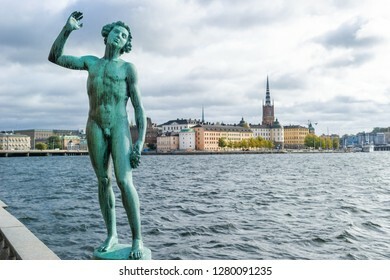 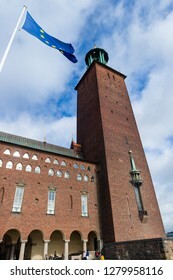 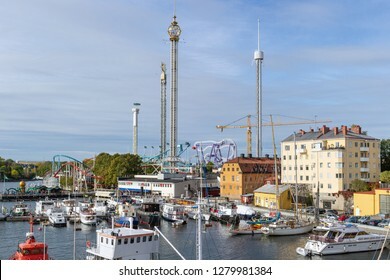 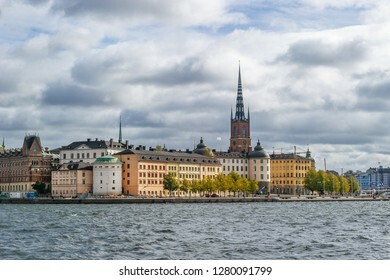 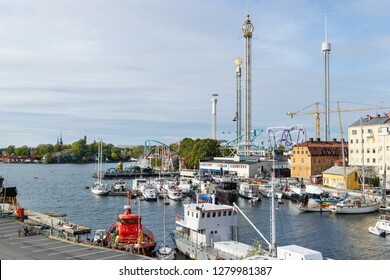 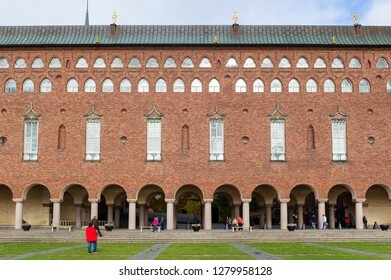 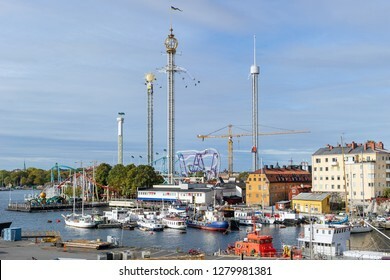 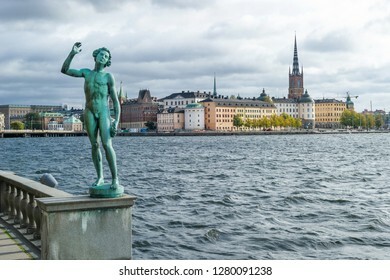 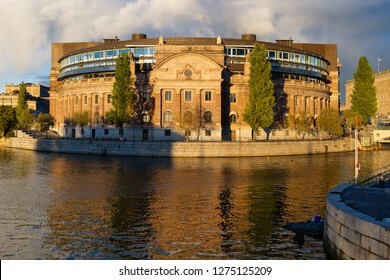 STOCKHOLM, SWEDEN - SEPTEMBER 29, 2018: Amusement park Grona Lund in Stockholm, Sweden, September 29, 2018.